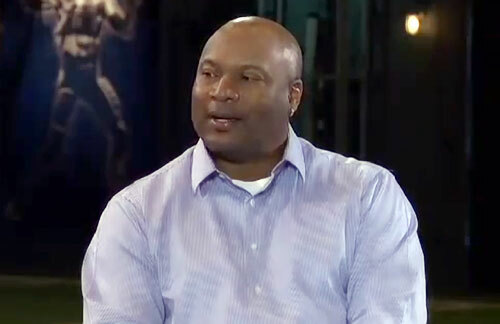 WHITE PLAINS, N.Y. — Two-time Sport Super Star, Bo Jackson, is scheduled to appear on Saturday Aug 15, 2015 from 11:00 AM -12:30 PM to meet and greet fans. 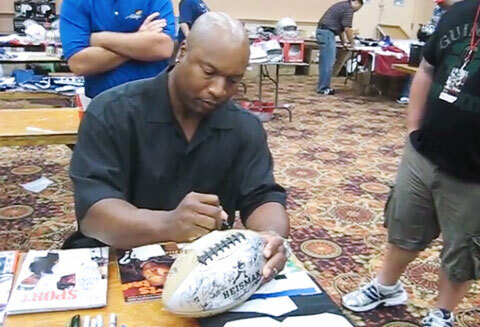 The 85 Heisman winner, & 89 MLB MVP, will sign autographs and memorabilia at The East Coast National located in Westchester County Center in White Plains, NY. For more info, click here.